The Flame Supper Club and the Coconut Grove were both located on Grandview Highway (now Canada Way) in Burnaby. 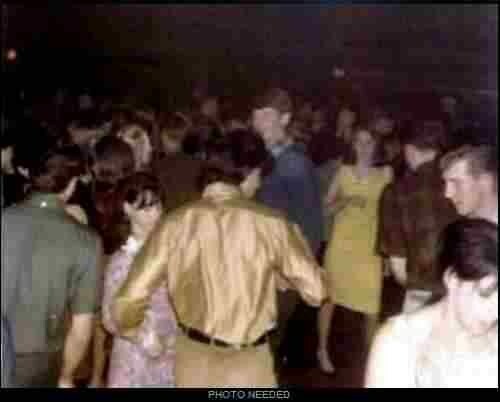 I grew up in the area during the fifties and sixties and they were quite popular venues. At the time they were the only option between downtown Vancouver and New Westminster. In later years I went to both clubs many times as an adult. Our band, The Moderates, played the Flame Supper Club in the summer of 64. We played every weekend for a number of weeks.